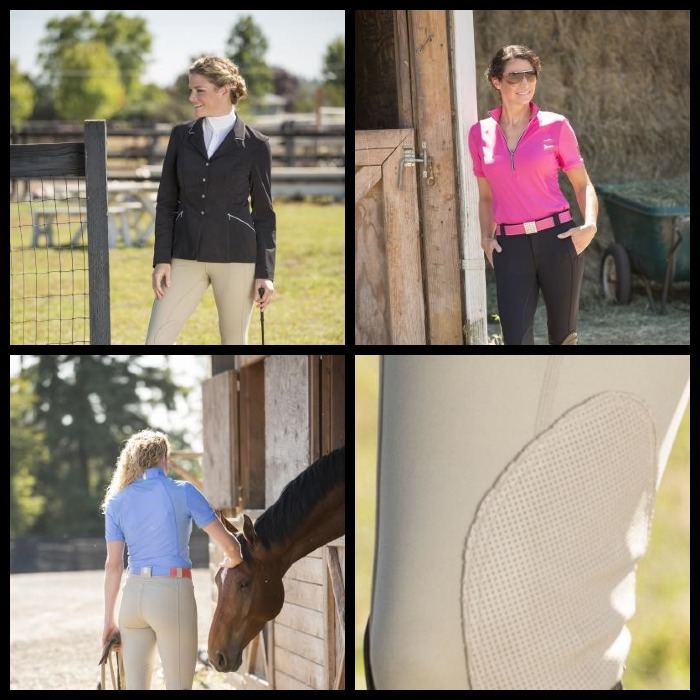 MEGAN Knee Patch Breech - FITS exclusive perforated deerskin knee patches offer unparalleled stretch and grip, and elegantly crown this classic breech. Put PerforMAX on, and feel it from boot to belt: you'll never want to ride in anything else again. Not just another pretty breech ringside, the PerforMAX Megan prepares you like no other to WIN! Displaying a most traditional appearance suitable for the biggest shows, the Megan reveals its true athlete's nature only when worn (and oh how powerful that nature is). Anchored by our smooth, supportive and stretchy All Season fabric, the Megan features powermesh in two key places: a hidden ab panel for core support and tummy smoothing, and lower leg for the sleekest, coolest and most supportive feel ever beneath your boots. Our exclusive perforated deerskin knee patches offer unparalleled stretch and grip, and elegantly crown this classic breech. 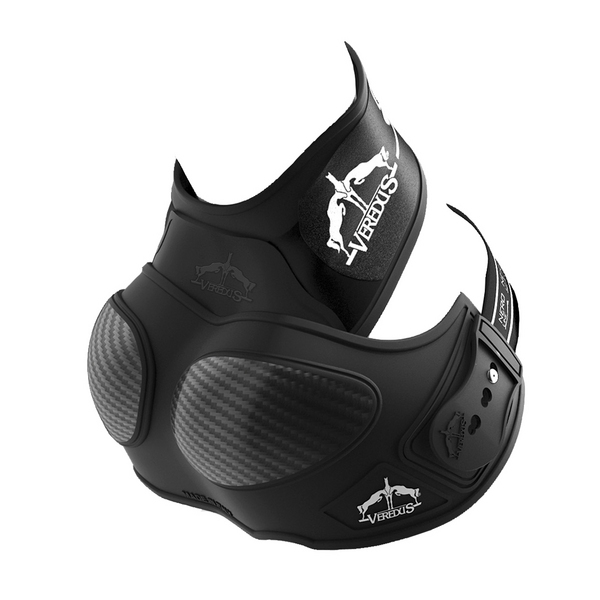 Put PerforMAX on, and feel it from boot to belt: you'll never want to ride in anyting else again. All Season fabric with 29% high power lycra will keep you stronger is the saddle longer while it wicks in summer, insulates in winter, and sheds shavings, hay and dirt. Look better. Move better. Rider better. In more comfort than ever before in FITS revolutionary Megan Knee Patch Breech. Proudly made in the USA.